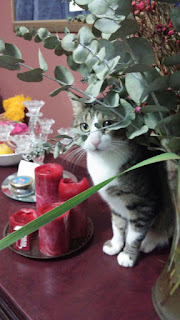 It's spring, and while Alfred, Lord Tennyson labeled it as the time "when a young man's fancy lightly turns to thoughts of love," it is also a significant period on the Jewish calendar -- SEFIRAT HAOMER, or Counting the Omer. The 49 days between Passover and Shavuot are a time when flowers and trees blossom, when the weather becomes warmer, and when the Jewish people transform from a group of slaves to a nation worthy of receiving the Torah at Mount Sinai. Much like the plants and trees, it requires light, nourishment, and quite a bit of effort to produce results. These books can aid in the process. Through the Gates: A Practice for Counting the Omer by Susan Windle (self-published, 2013). 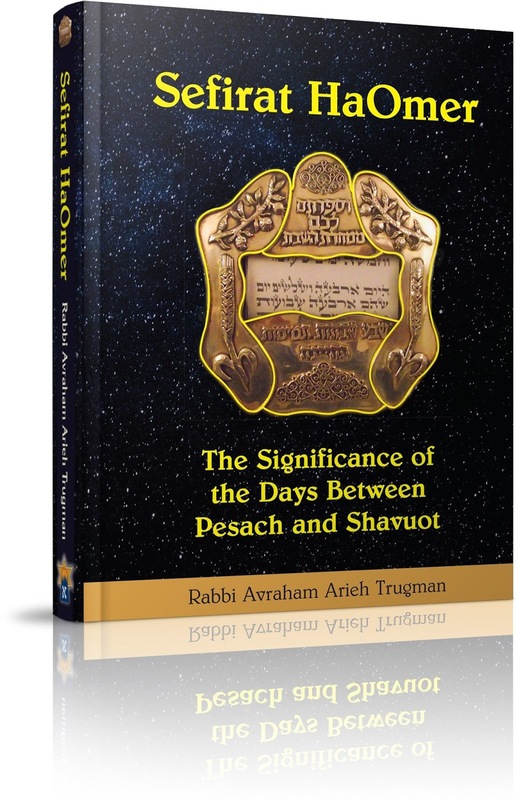 Rabbi Avraham Arieh Trugman's Sefirat HaOmer: The Significance of the Days Between Pesach and Shavuot (Ohr Chadash, 2018) offers a clear presentation of how the count inter-relates with the Kabbalistic sefirot, and the pages for each day offer quotes from the Jewish canon, significant events that occurred on the day, a spiritual meditation, and questions of the day. The entries are short enough to make daily reading enjoyable, but long enough to contain some real substance and ideas about which to think. 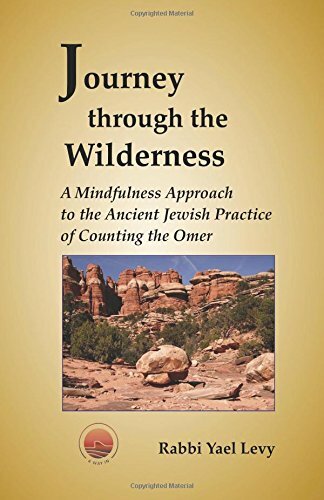 Journey through the Wilderness: A Mindfulness Approach to the Ancient Jewish Practice of Counting the Omer by Rabbi Yael Levy (A Way In, 2017) includes beautiful pictures of the American Southwest. Each daily entry is very succinct, with a line or two about the sefirot of the day, a practice, and a quote from Psalms. The words "journey" and "mindfulness" are a bit worn out from overuse, but the content is very worthwhile. Then there are books that are not specifically about Counting the Omer, but that focus on the same principles of character development, self-improvement, and improving relationships with God, other people, and ourselves. 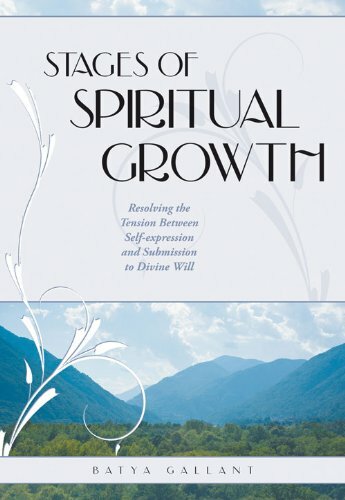 Batya Gallant's book is subtitled "Resolving the Tension Between Self-expression and Submission to Divine Will" (Urim, 2010). This unassuming little volume is the perfect complement to Sefirat HaOmer because the Stages of Spiritual Growth focuses on chesed (lovingkindess), gevurah (strength or self-control), and emes (truth, or tiferet - balance). Gallant defines the levels within each stage, so that one would hope to grow in chesed through the care and nurture of self, to the care and nurture of others. This is based on the formula of Rav Tzadok Hakohen of Lublin (1823-1900), a Chassidic master of Torah, but the ideas are timeless and the presentation is right on target and very clear. And there is no spoiler here: expression ourselves and reaching our potential spiritually is what God wants for us. 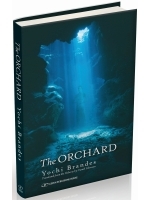 The Orchard is the recently published English translation of Brandes' 2013 book (Gefen 2017). It is the story of Rabbi Akiva narrated by his wife Rachel. The first 33 days of the Omer are a period of semi-mourning because during this time, 24,000 of Rabbi Akiva's students died. While this vignette is not included, Brandes weaves together the stories of Jewish Sages with the history of the period. 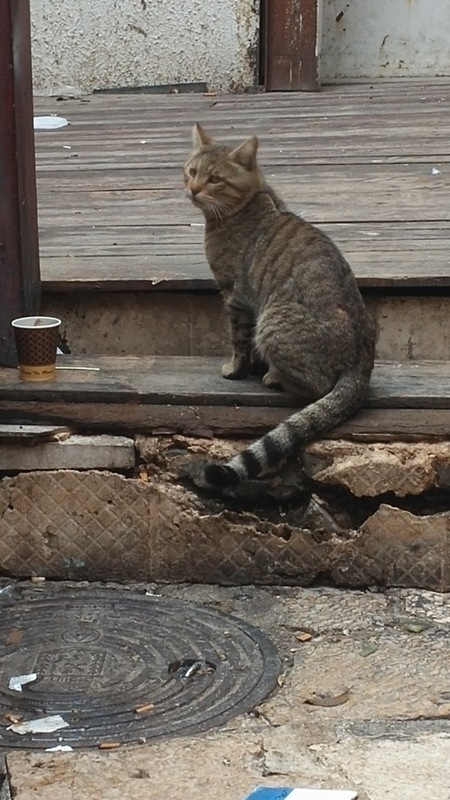 The title is taken from an incident recorded in the Talmud Yerushalmi (Hagiga 2:1), where Rabbi Akiva and three other rabbis hope to delve into mystical matters, and he is the only to come out of it unscathed. Those who enjoy "biblical fiction" will want to read this one. The Courage to Change (Al-Anon, 1992) is part of the official literature of Al-Anon, 12-Step fellowship for the families and friends of alcoholics. But you can be neither and still need to change the way you relate to people, whether you need to detach from unproductive relationships, or to take care of your own needs without feeling selfish. This book works well for the Omer because it is a collection of short, daily readings, and it offers such insights as "Recovery does not mean that I have to become a different person. It means I need to start being myself again." 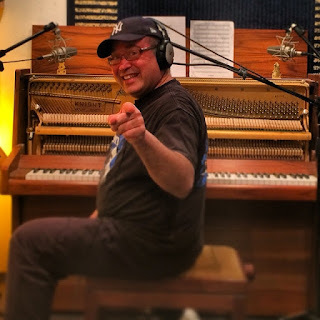 And for those who need a musical reminder, Lenny Solomon of Schlock Rock parodies a Paul Simon song to let us know that there are "49 Days to Count the Omer:"